Whether your watch needs a new battery or a complete mechanical overhaul, trust Nelson Jewelry to get the job done right. 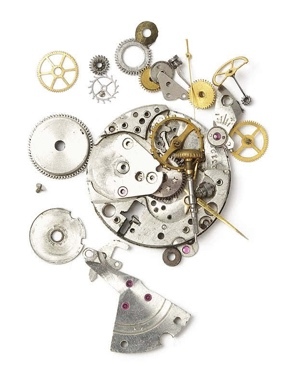 Watch repair takes special care and talent and our expert watch makers have been helping customers for years. There is no job is too big or too small for us to handle.